Now that Lollipop is out in the wild to be abused in every which way, we're starting to see the bugs pop up. The latest one has to do with that new flashlight toggle in quick settings. 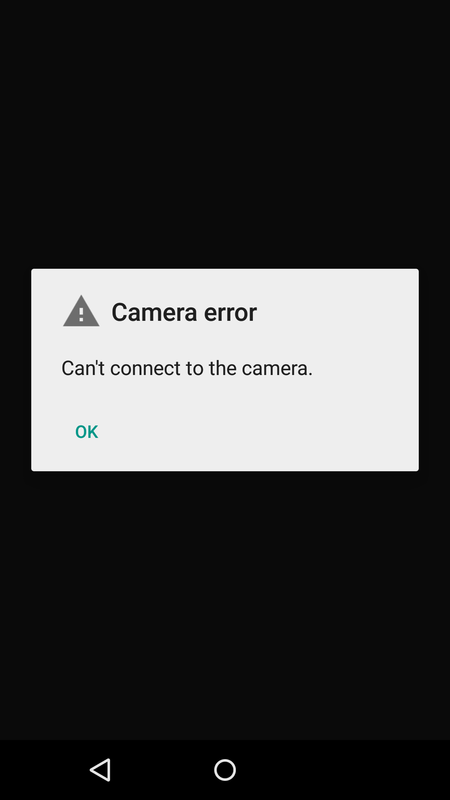 If you turn it on and leave it like that until it times out and shuts off, the camera and flashlight will stop working until you reboot. This is confirmed at least on the Nexus 5. It's not clear if this is a Nexus 5-specific bug, but there aren't a ton of devices to test yet. 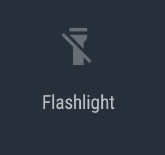 If you want to test your Lollipop-equipped phone or tablet, just leave the flashlight on until it turns itself off. Most devices will do this after a few minutes. When that happens, the bug will disable the flashlight and the camera becomes inaccessible. All you can do is reboot and remember to turn it off next time. This isn't the sort of bug most users will ever encounter, but it could be a baffling one. This is the sort of little error that should be easy to fix in one of the OTA updates sure to go out over the next few months.